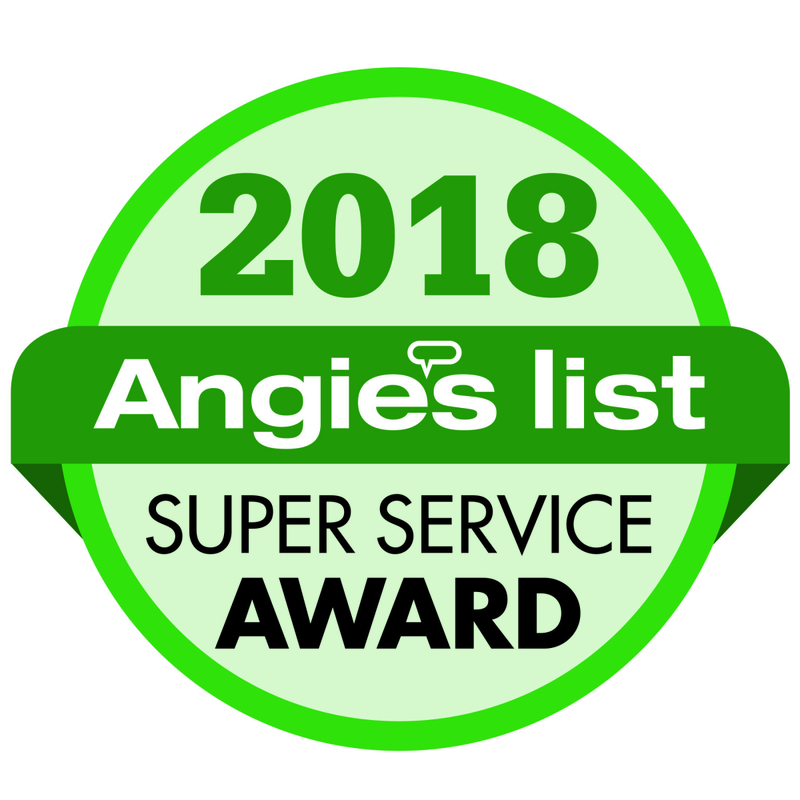 We are a locally owned family plumbing service that is geared to making our customers satisfaction a priority, during and after a project is completed. We offer our customers upfront, fair pricing specifically geared to their home and the project that needs to be completed. 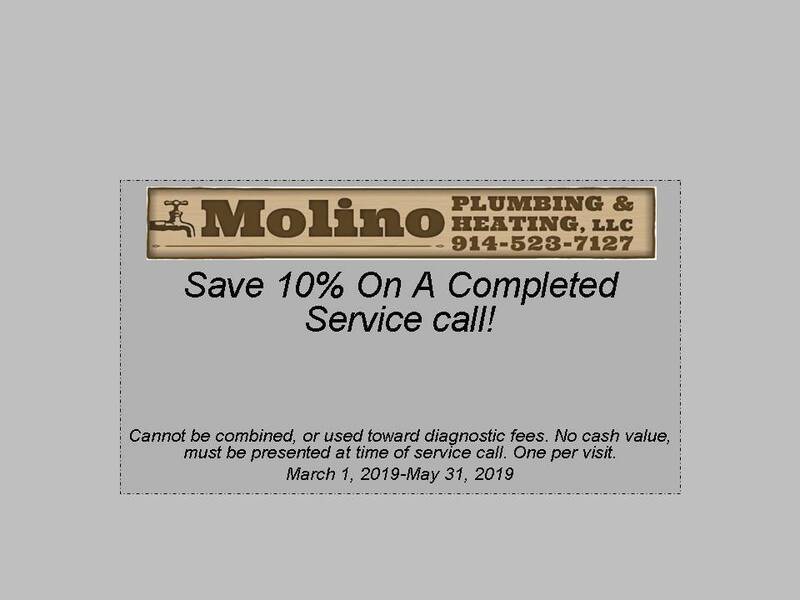 If your in the market for a reliable, fairly priced, professional plumbing service, Molino Plumbing & Heating LLC is the company for your home.